Apple has just uploaded to its YouTube channel four videos shown during its recent iPad media event, including the first television spot for the iPad Air. 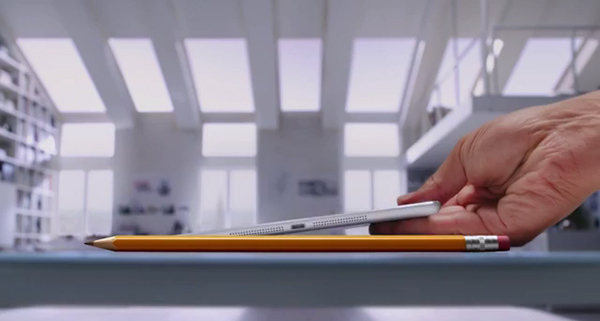 Here’s the ad, “Pencil.” Jony Ive discusses the iPad Air in his obligatory media event video. The next clip shows how people around the globe use the iPad in their daily life. Finally, this video shows more about the making of the new Mac Pro, which will be assembled in the United States. Apple did indeed have a lot of news to cover during the event. Along with the new iPads, the company unveiled new MacBook Pros and the professional-grade Mac Pro, OS X Mavericks, and an updated iLife and iWork suite for both the Mac and iOS. If you’re interested in viewing the entire keynote, which was streamed live, go to Apple’s site. 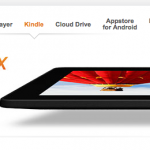 For more news about the products discussed at the event, see: Like Apple's iPad Air Wallpaper? 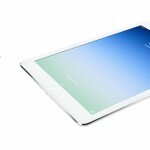 Here's How You Can Get It Right Now, AppAdvice Daily: Apple's Special iPad Event Roundup In Just Five Minutes, Updated iWork And iLife Apps Now Available In App Store And Mac App Store, and Opinion: Why Apple Is Keeping The iPad 2 Around And Why It's A Ripoff.